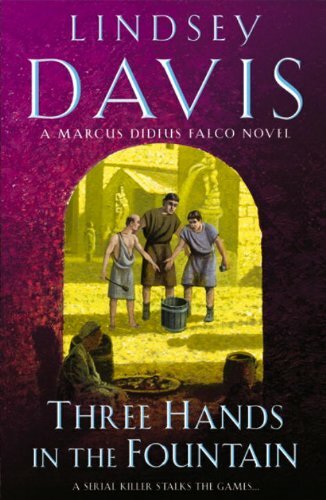 2nd in series. 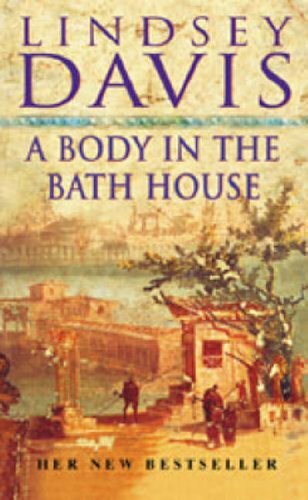 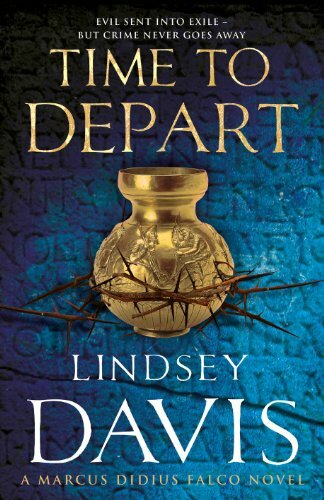 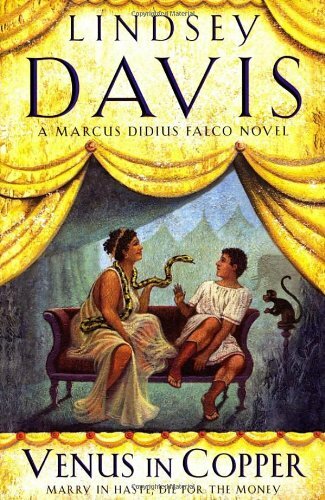 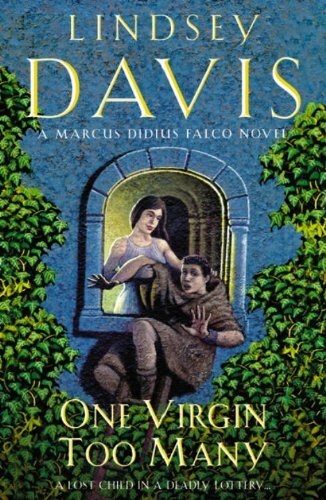 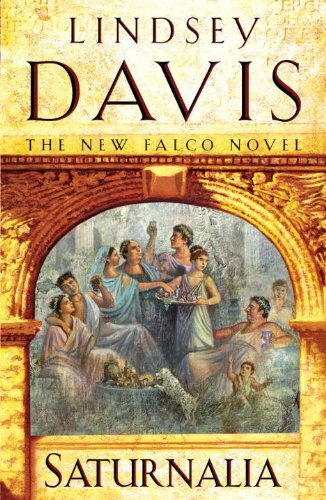 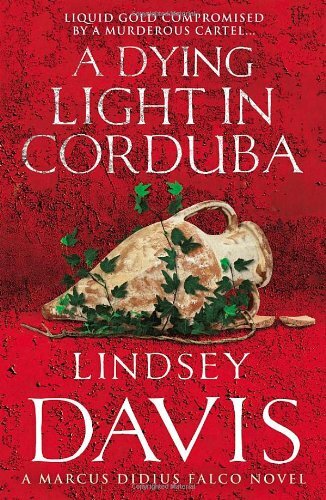 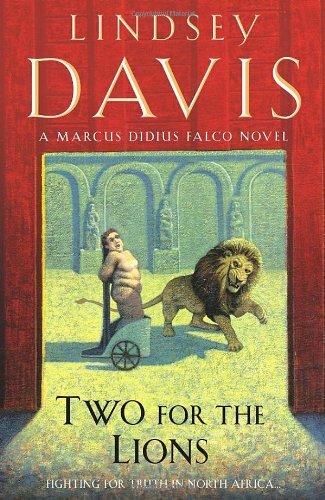 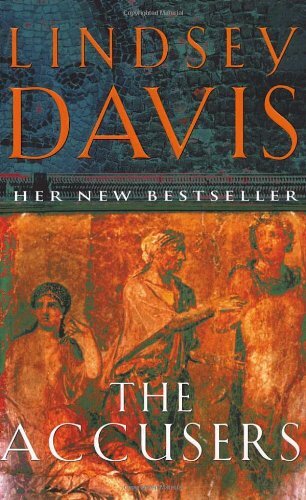 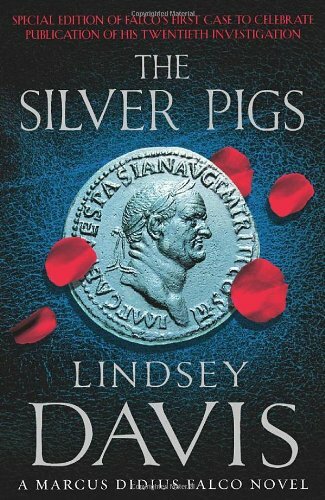 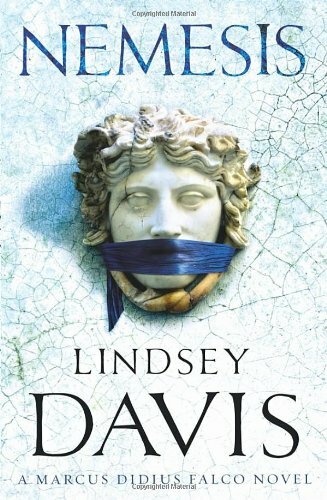 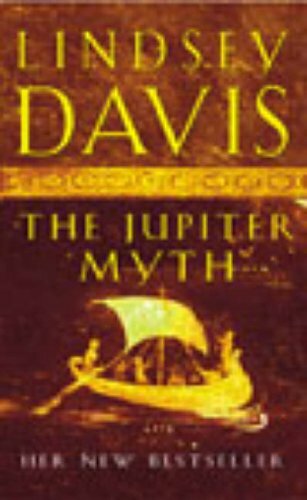 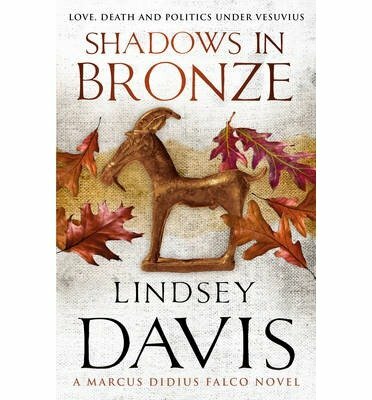 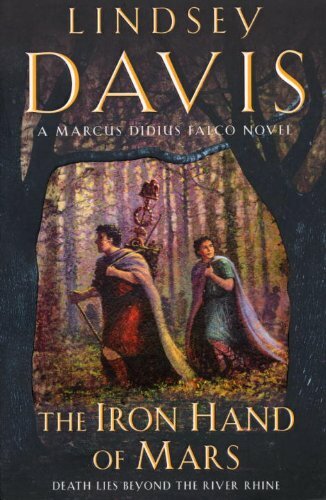 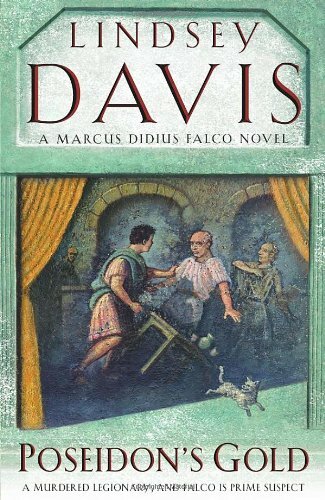 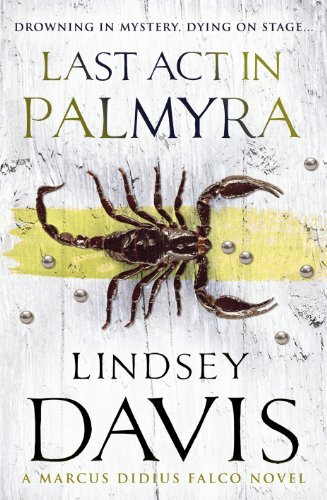 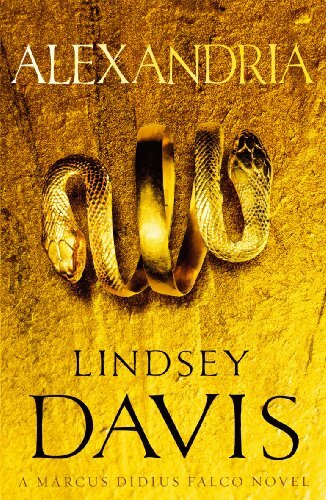 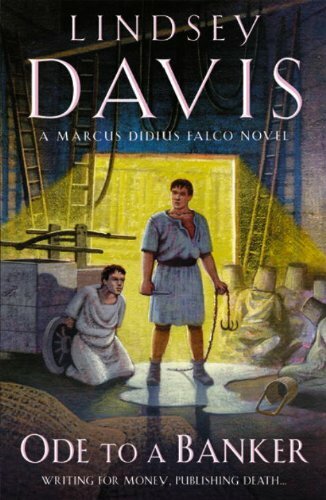 Against his better judgement, Marcus Didius Falco secretly disposes of a decayed corpse for the Emperor Vespasian, then heads for the beautiful Bay of Naples with his best friend Petronius. 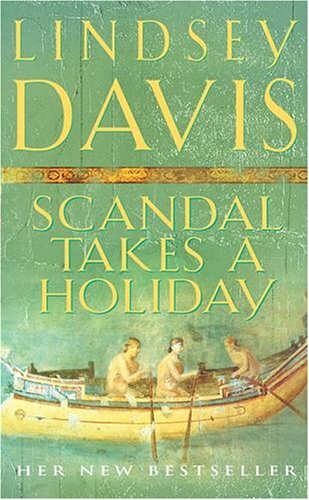 He conveniently forgets to mention to his companion that this will be no holiday. 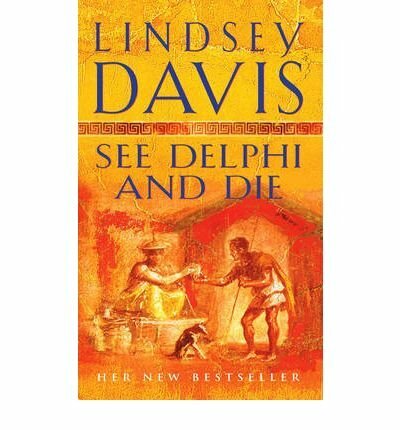 They have been sent to investigate the murderous members of a failed coup.